You are here: Home > Love is in the air! Posted by Lorely on February 28, 2017. 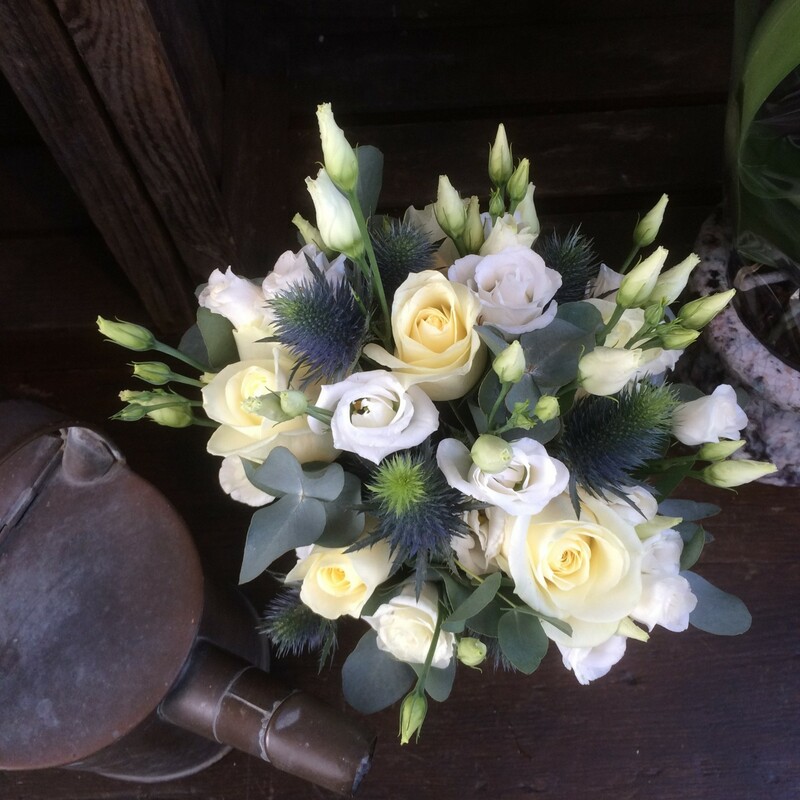 Time has flown by and I have once again been very bad at keeping you up to date with life at Pulteney Bridge Flowers, however we have been busy and having fun creating lovely things! 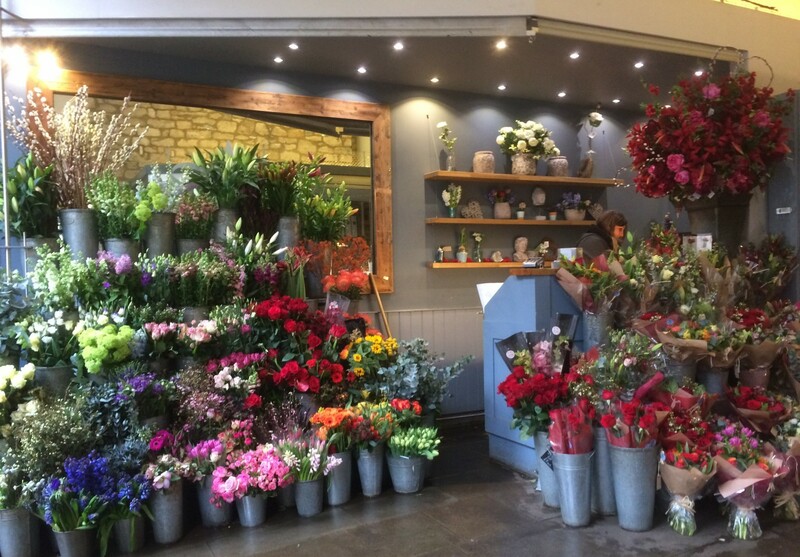 We had a great Valentines day, so thank you to all our romantic customers we really enjoyed making some stunning bouquets for you! Our Milsom Place stand all ready for the Valentines rush! Amongst the Valentine’s madness we had a lovely romantic winter wedding. 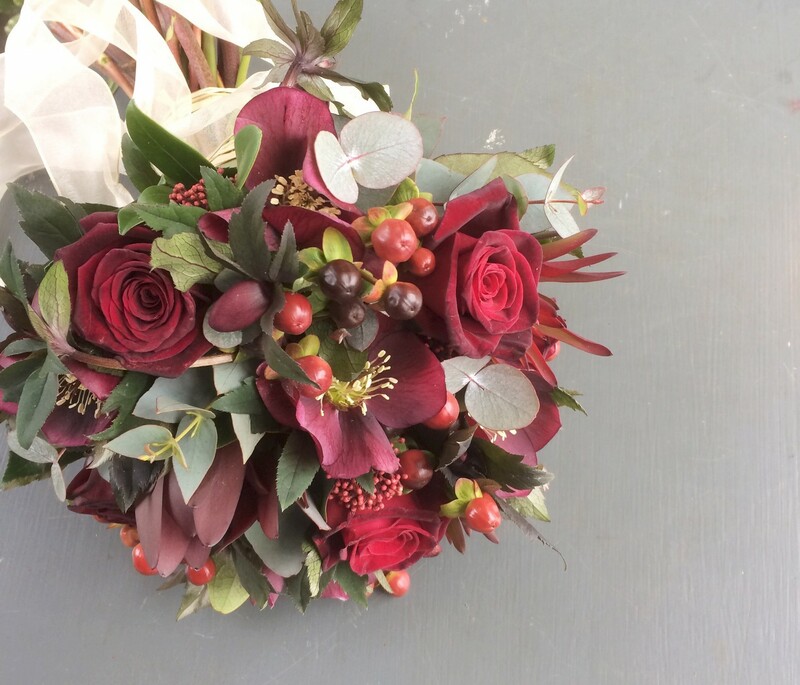 Black Baccara roses worked perfectly in the bridal bouquet, with beautiful richly coloured hellebores, skimmia and hypericum berries. 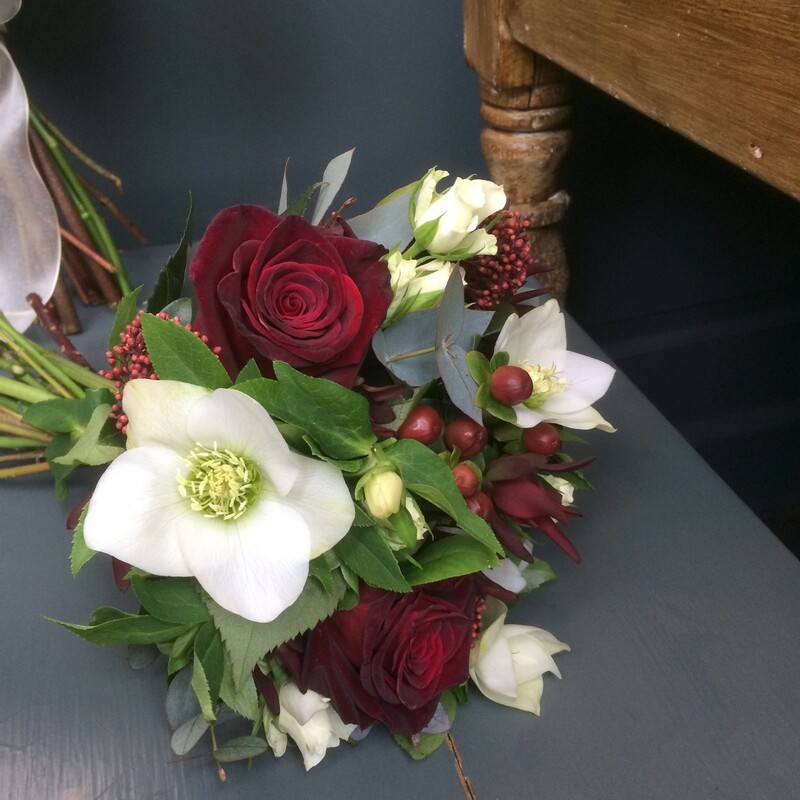 The bridesmaids carried wintery posies of Black Baccara roses, little white spray roses and white hellebores, finished with skimmia, hypericum berries and eucalyptus. Perfect colours for this time of year. Another eye catching combination for winter weddings, last week at Orchardleigh House the bride and bridesmaids carried posies of white lisianthus with Super Nova eryngium and Avalanche roses, a beautiful classical wedding bouquet. 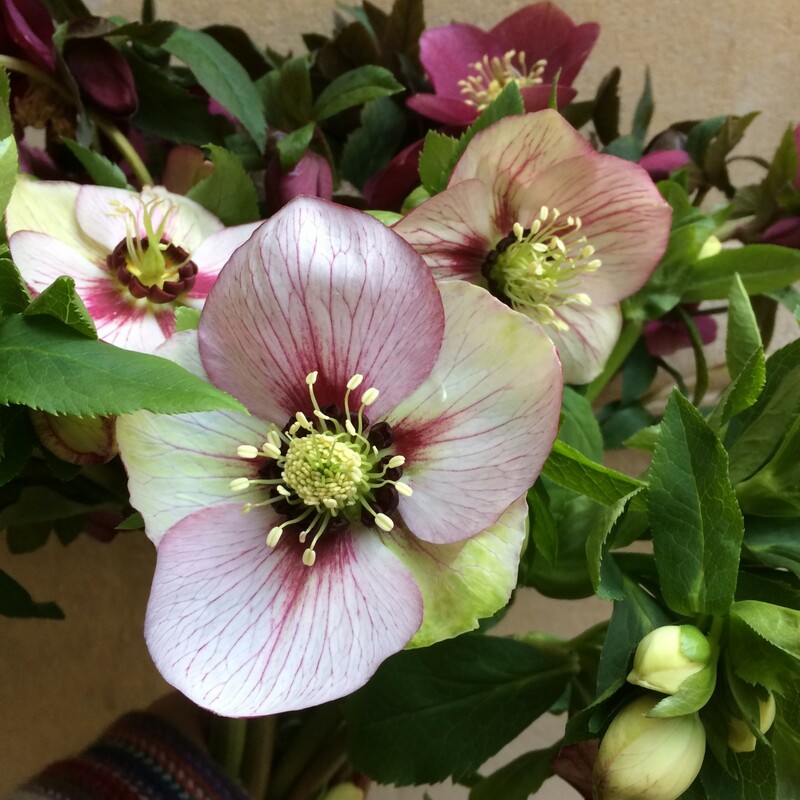 However the seasons are changing and as the spring flowers start to arrive we are treated with beautiful hellebores, perfect for early spring weddings, from pure white ones to the rich dark Queens Ruby and these wonderful helleborus Picotee, who couldn’t be tempted? 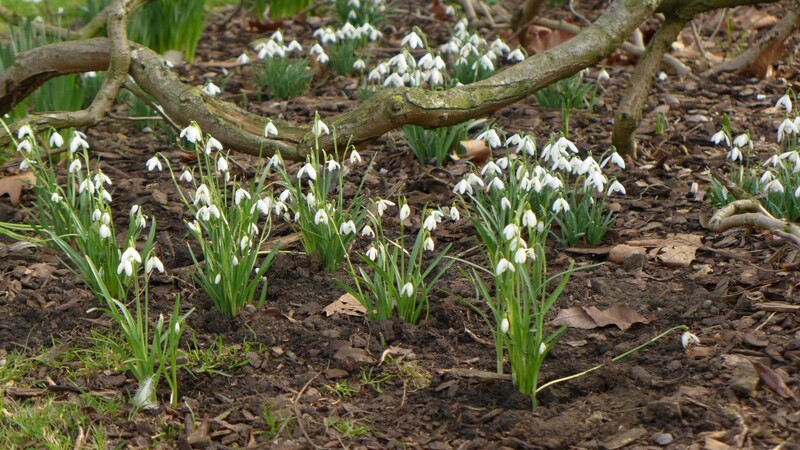 Another February joy, locally grown snowdrops! A Bath Spring day on Pulteney Bridge! 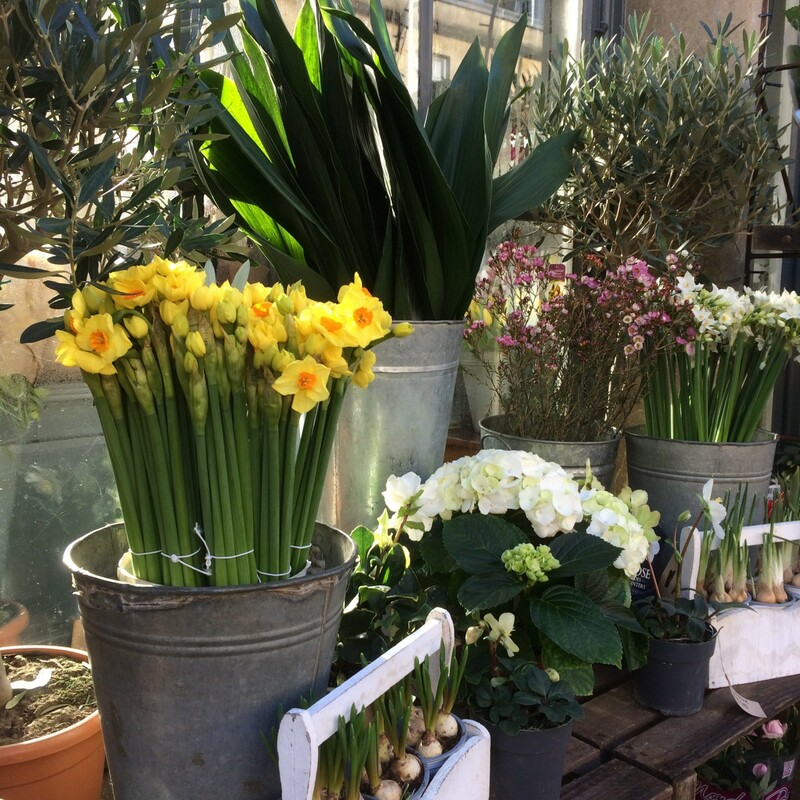 It is always lovely with spring just around the corner, soon Mothering Sunday will be here, and we have some lovely weddings coming up, so hopefully as the blossom arrives the sun will stay too!